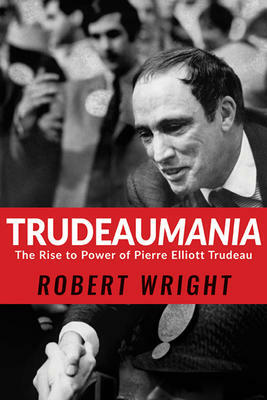 With a second Trudeau in the Prime Minister’s office, it is a good time to read Trudeaumania by Robert Wright. Wright is Professor of History at Trent University in Oshawa and winner of prizes for books on Canadian History, including one on the love affair between Pierre and Margaret Trudeau and another on the Iran hostage crisis, which was made into a documentary film. 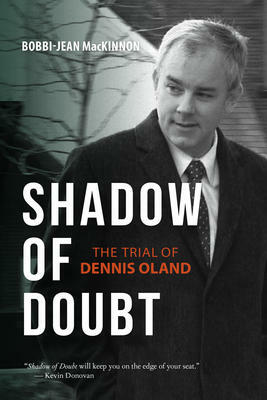 In this new book, he concentrates on Pierre Trudeau’s political life and his rise to fame; from being a provocative writer of the magazine Cite Libre and a charismatic professor himself at the University of Montreal, to achieving political success in Ottawa, where he spearheaded reform of Canadian laws respecting divorce, abortion and homosexuality. Trudeau rode the wave of national excitement that swept Canada after Expo 67. Although he was a Quebecer, he was against Quebec nationalism and advised against confusing the rights of French Canadians with provincial powers. He believed in a national homeland including French Canadians as well as English Canadians and advised that making this work would require political vision and determined effort. This book gives good examples of what he meant. We will be CLOSED on Monday, October 10 for Thanksgiving. Regular store hours will resume on Tuesday, October 11. October has arrived! We have officially left the slightly undecided weather of September behind and entered into true fall. As the month that brings us the joys of Thanksgiving, Halloween, and innumerable book prizes, October is a real treat for all of our senses. Before we all settle down to a warm and comforting turkey dinner this weekend, why not think about some dinners a little further in the future. We have two great Titles@Table40 events coming up between now and Christmas. On Sunday, November 20, local photographer William McElligott will be joining us at the Table 40 restaurant to talk about his new coffee table book full of unique and colourful images of our Nation’s Capital. Attendees will also be treated to a slide show presentation of some of the images from the book. 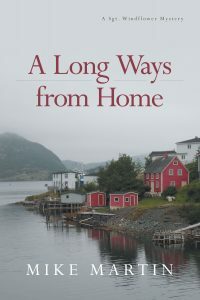 The following week, on Sunday, November 27, prolific Canadian author Charlotte Gray will be talking about The Promise of Canada, her new book in which she introduces us to a number of Canadians (both famous and lesser known), all of whom have left an indelible mark on our country. 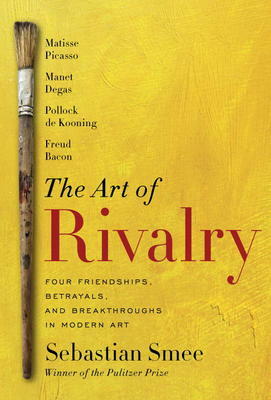 The evenings start at 5:30pm with dinner, followed by the author presentation and book signing. Attendees must reserve their spot through the bookstore with a non-refundable deposit of $20.00 which will go towards the cost of their meal (a set menu with a vegetarian option). The total cost of the meal is $40.00, which includes three courses (family-style). Tax, 18% gratuity, and refreshments are not included. There’s only a handful of tickets left for our November 27 event with Charlotte Gray and are they’re going fast for our evening with William McElligott on November 20, so be sure to call us to reserve your seat today! In addition to our Titles@Table40 events, we have a great lineup of in-store signings on the horizon as well. On Saturday, October 8, local author Elie Nasrallah will be in the store from 1:00pm to 4:00pm to sign copies of his two books, Hostage to History and None of the Above. In addition to being a successful author, Elie Nasrallah was just named one of the “Top 25 People in the Capital” by Ottawa Life Magazine. Check out the whole article here. Mystery author and Newfoundland native, Mike Martin will be in the store to launch his new Sgt. Windflower mystery A Long Ways From Home on Thursday, October 13 from 6:30pm to 8:30pm. This new east coast mystery finds Sgt. Windflower dealing with not only multiple troubles on the home front, but the messy aftermath of a visit from a large crew of outlaw bikers. 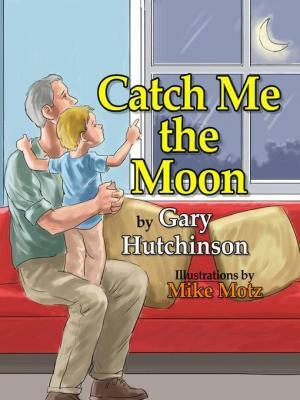 On Saturday, October 15 between 11:00am and 1:00pm, be sure to stop by to see Gary Hutchinson who will be here to sign his new children’s picture book Catch Me the Moon. 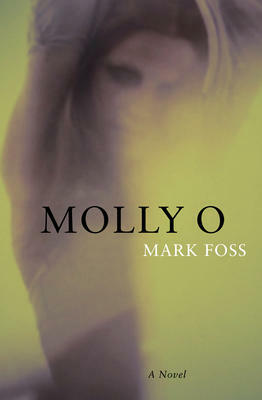 That afternoon, we will be welcoming Mark Foss to the store from 1:00pm to 4:00pm. He will be signing copies of his novel Molly O, a family saga about an Ontario countryside auctioneer, his two sons and his mute daughter. 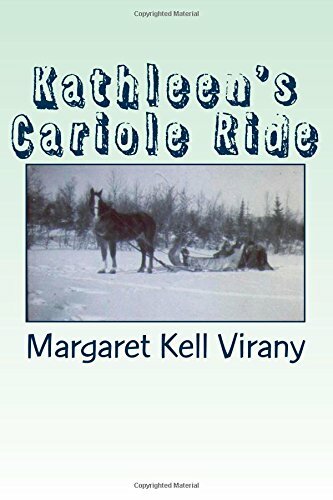 Margaret Virany will be stopping by on Saturday, October 22 from 11:00am to 1:00pm to sign copies of her two family memoirs, A Book of Kells and Kathleen’s Cariole Ride. 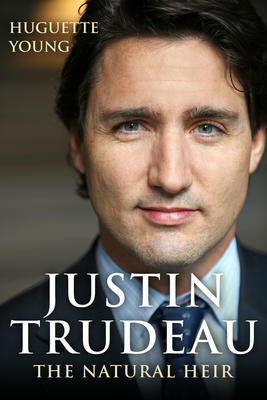 Rounding out this tenth month of the year, Huguette Young will be paying us a visit to sign copies of her contribution to the Trudeau canon, Justin Trudeau: The Natural Heir. She will be here from 1:00pm to 4:00pm on Saturday, October 29. Taking a quick dip into November, Nathan Greenfield will be launching his new book, The Reckoning: Canadian Prisoners of War in the Great War, in the store on Sunday, November 6 at 2:30pm. Finally, on Saturday, November 12, Ken “The General” Grant will be here to sign copies of his new book of laugh-out-loud stories, Oh Great Granteenie. 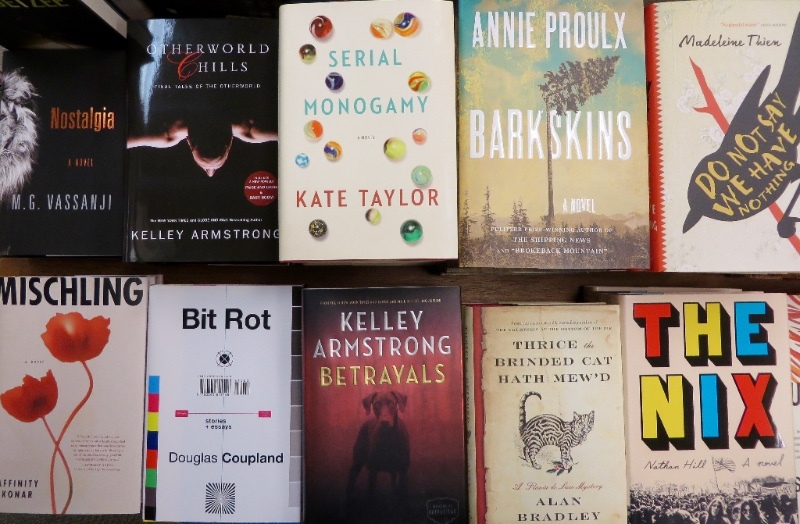 Aside from all the great books taking their place in the literary spotlight thanks to award nominations and book festivals, there are tons of other wonderful treasures to discover on our shelves. Hot off the press, Mad Enchantment is the new art history offering from beloved author Ross King. After writing about Brunelleschi, DaVinci, and The Group of Seven, in this new book, King tackles that giant of impressionism, Claude Monet and his famous water lilies. Jane Urquhart, the prolific author of The Stone Carvers and The Night Stages, has gifted us with A Number of Things, a fascinating exploration of our country’s history through 50 Canadian objects. Not only does it stand up strongly on its own, but when paired with The Promise of Canada by Charlotte Gray, you have the ultimate Canadiana combination on your hands! If you’re in the market for something a little quirkier, why not dazzle and stupefy your friends with What the Dickens?! by Bryan Kozlowski? Full of quips, barbs, and turns of phrase drawn from Dickens’ fifteen novel and innumerable short stories, it is a real treat for book lovers and linguists alike! As we get ready to hunker down for the colder weather to come, it’s the perfect time of year to add a new mystery novel to your shelf. Thrice the Brinded Cat Hath Mew’d by Alan Bradley is the newest addition to the charming Flavia de Luce Series and sees our unflappable sleuth sailing home to England where she finds herself knee-deep in yet more thrilling murder and mayhem. For fans of historical fiction, Sarah Domet‘s debut novel might be just the ticket. The Guineveres is a charming and intriguing story of four girls drawn together by the coincidence of their shared name. After being delivered to a convent by their respective families for various different reasons, the Guineveres are taught by the nuns that faith is about waiting…waiting for the mail, wash day, and the day they turn eighteen and are finally allowed to leave. But when some unexpected visitors arrive at the nuns’ door, the girls see an opportunity to break free that’s too good to pass up. Booker Prize nominee, Orange Prize nominee, and author of How to Be Both, Ali Smith has just released her new collection of short stories, Public Library and Other Stories. 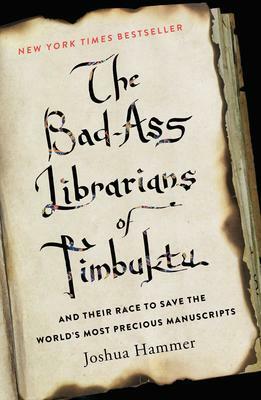 In this book, she explores humanity’s love of all things books – how they can shock us, change us, challenge us, and become our friends for life. A real treat of a collection for anyone with an undying adoration for books of all shapes and sizes! No matter what shelves you’re browsing in the store, there are new friends to be found everywhere you look, and our young adult and children’s sections are no exception! Jennifer Niven, the beloved author of All the Bright Places (a staff favourite), has delivered yet another winner! Holding Up the Universe is the story of Libby and Jack, two teens who, despite their determination to fit in, still feel alone. It’s only when they’re brought together by a cruel high school prank that they each realize things may not be as bad as they seem. Kendare Blake’s new fantasy story, Three Dark Crowns, is perfect for readers who enjoyed The Red Queen by Victoria Aveyard or The Scorpion Rules by Erin Bow. With three sisters, only one crown, and a mandatory fight to the death, this novel is bound to be a riveting read for anyone looking for a great heart-pounding adventure. The world of picture books is equally flush with hidden gems this season. Katrina Germein and Judy Watson have joined forces to bring us the beautiful story Thunderstorm Dancing. Charmingly illustrated and full of rhymes to delight children of all ages, this picture book acknowledges that even though storms can be scary, eventually the dark clouds will part and the sun will shine again. Chris Hadfield, of space station fame, has just released The Darkest Dark, a lovely book based on his own life as a young boy. Fascinated by space and the moon, young Chris has to overcome his fear of the dark (and the aliens that appear when the lights go out) if he’s ever going to achieve his dream of becoming an astronaut (spoiler alert: Chris learns to appreciate the darkness and realizes his ultimate goal). A love letter to stories, A Child of Books is the newest addition to Oliver Jeffers‘ literary repertoire. Illustrated in classic Jeffers style, this new story follows two children as they celebrate the endless worlds and lives they can explore through books and their own limitless imaginations. Briefly, in prize news, a quick shout-out to a staff favourite of ours: The Hungry Lion or a Dwindling Assortment of Animals by Lucy Ruth Cummins. Not only is it a funny and adorable picture book, but it’s also been nominated for a Governor General’s Literary Award for its illustrations! Kudos too to Gary Barwin and Madeleine Thien, both of whom have been nominated for multiple literary awards this fall. Both authors (Yiddish for Pirates and Do Not Say We Have Nothing respectively) are on the shortlists for the 2016 Giller Prize and the 2016 Governor General’s Literary Awards for fiction. 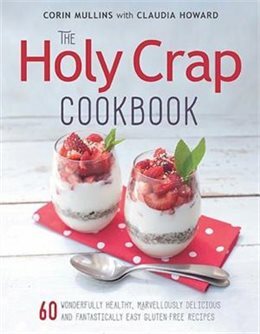 Thien can claim yet one more honour in that she is also on the shortlist for this year’s Man Booker Prize. Scroll down to the bottom of this newsletter to see some of the other great nominees on this year’s prize lists! Despite the amazing array of books that have already come out this fall, there are lots more still to come! Keep an eye out for these exciting forthcoming releases: Diary of a Wimpy Kid: Double Down by Jeff Kinney, the 11th book in the series (November 1); Canada by Mike Myers, a patriotic comedian’s love letter to his country (October 22); The Witches of New York by Ami McKay, a novel of three remarkable young women in 19th century New York (October 25); The Mistletoe Murder and Other Stories by P.D. James, four serialized Christmas mysteries published together for the first time in a beautiful hardcover package (October 25); The Spy by Paulo Coelho, a novel of celebrated woman and suspected spy, Mata Hari (November 22). From literary festivals and author events, to prize nominations and book reviews, October is a golden age for books of all kinds. As the leaves begin to change colour and the earth prepares for its long winter sleep, the publishing world comes alive with romance, danger, heartbreak, joy, and mystery in order to keep our hearts and minds active during the cold, quiet season to come.